The Bihar Board Class 10 Compartmental result 2018 will be announced by the Bihar School Examination Board (BSEB) today. The results of the BSEB 10th Compartmental result 2018 will be available on the official website of the board. Students are advised to keep their details available with them. After the declaration of results, students will be able to view their result on the official website of the board. 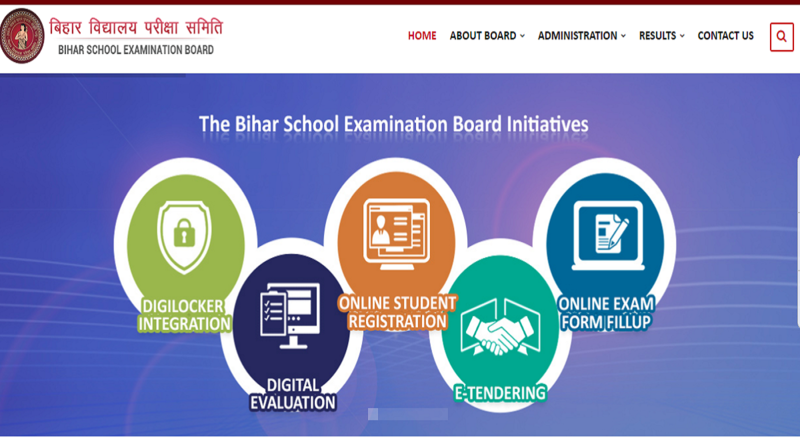 Anand Kishor, the full time chairman of Bihar School Examination Board (BSEB) who took charge on Saturday, announced that the Board would release the Class X compartmental exam results on Sunday (September 2). He said that the Board would release a second merit list on September 5. The second merit list will be for candidates seeking admission in inter-colleges in streams like science (PCM and PCB), commerce and arts in 3,262 educational institutes across the state for the session 2018-20. 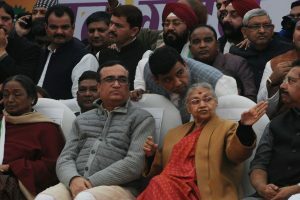 He also announced that the BSEB would conduct the admissions in Class XI in inter-colleges from this year onwards through OFSS (Online Felicitation System for Students). Step 2: Look for the link that says “Class 10th compartmental result 2018” and click on it. Step 7: Download PDF copy / take a printout of the BSEB class 10 compartmental Result 2018 scorecard for future reference. Candidates should note that the class 10 compartmental examination was conducted from July 31 to August 2, 2018. A total of 2,17,575 candidates appeared for the exam this year.